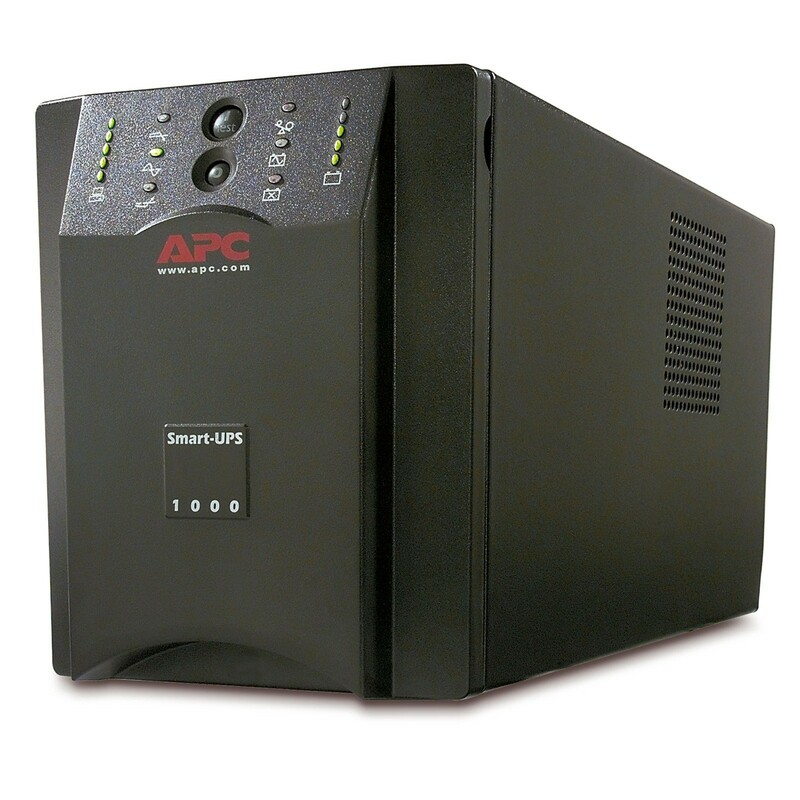 Smart-UPS protects data through a battery backup power at the network during power outages. With PowerChute plus software the UPS store data and shut down your network operating system safely before the battery is fully discharged. 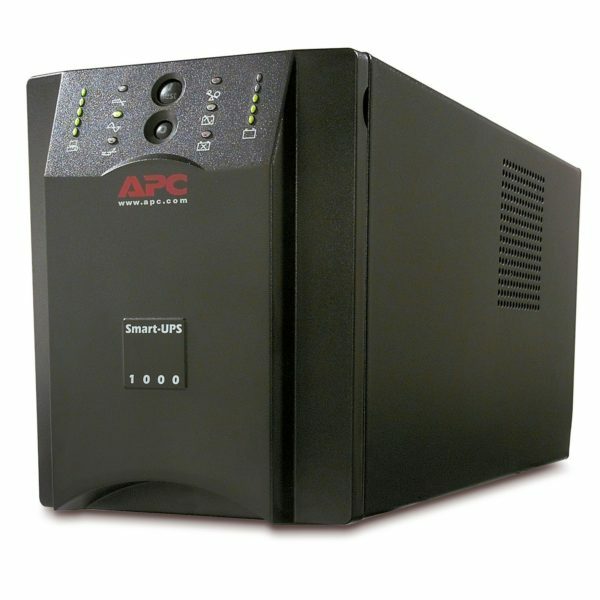 APC Smart-UPS is ideal for file servers, minicomputers, UNIX CPUs, Internet hubs and telecommunications systems. Improves application availability by correcting brownouts and overvoltage without using the battery. Maximizes performance, service life and reliability of batteries via an intelligent precision charging process. 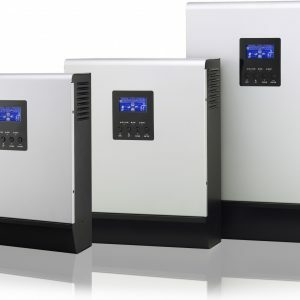 Protects connected loads against power surges, spikes, lightning, and other power disturbances. Starts automatically connected equipment when utility power is restored. The self-test of the battery is performed periodically to ensure early detection of the need to replace a battery. Provides temporary battery power in case of power failure. 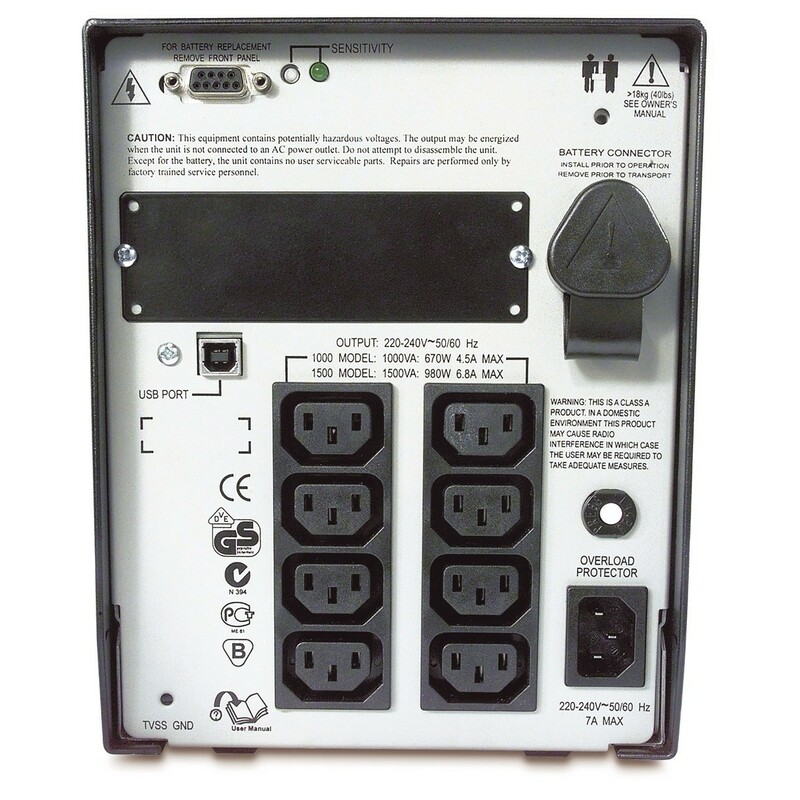 Ensures providing a steady, uninterrupted power to protected equipment when using a generator. Provides management of the UPS remotely over the network. Customize features of your UPS using management cards. Provides notification when the unit is on battery when the battery is low or there is overload. indicators Quickly understand the power status of the unit and using visual indicators. Increases availability by allowing a trained user to perform the upgrade and replacement of batteries reducing repair time. 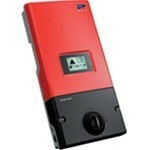 Ensures continuity and quality of power supply to protected equipment while batteries are being replaced. Provides analysis function of early warning failures to proactively replace components. Enables a quick recovery from overload. 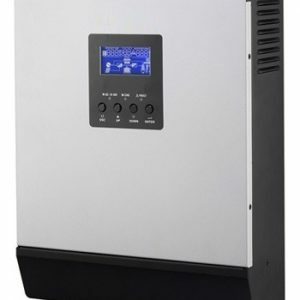 Maximizes life of your batteries by increasing the input voltage window or by a strict control of the output voltage. 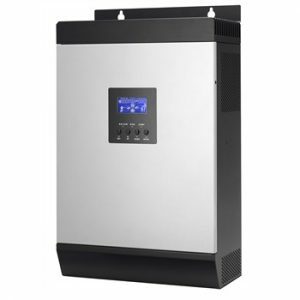 Provides the ability to adapt optimally and efficiently your UPS systems to specific power or specific generators.